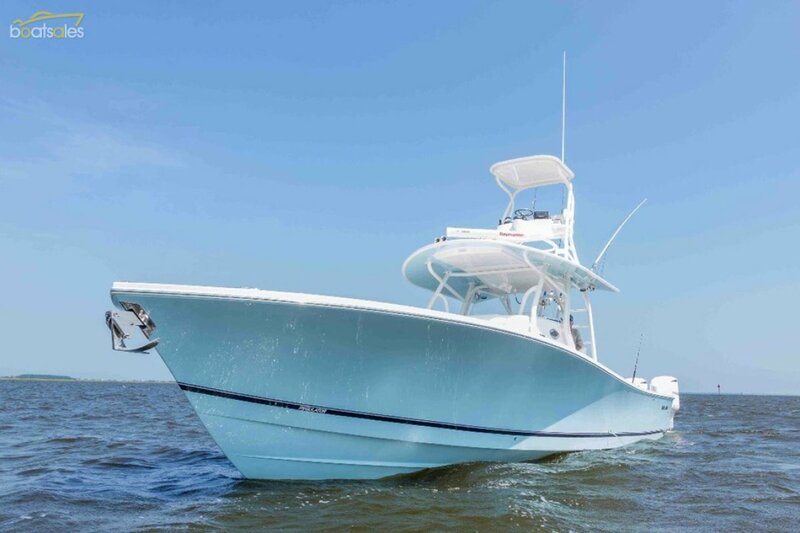 Take your offshore experience to the next level with the all-new Regulator 41. 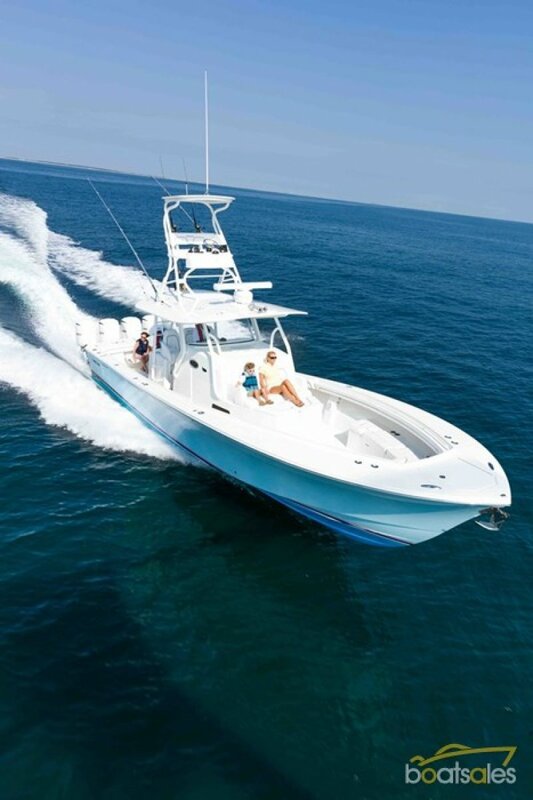 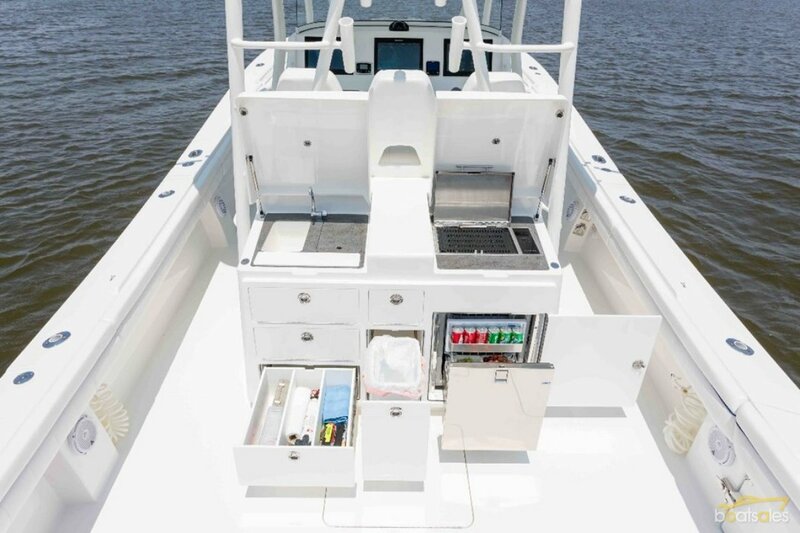 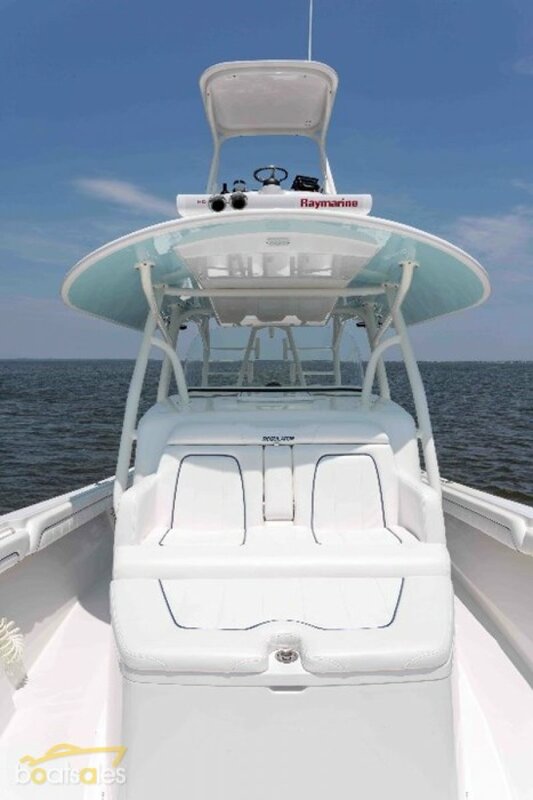 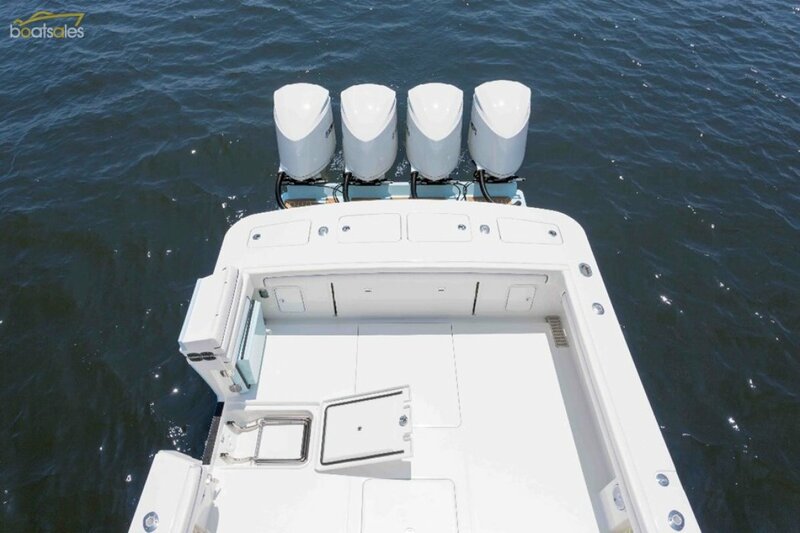 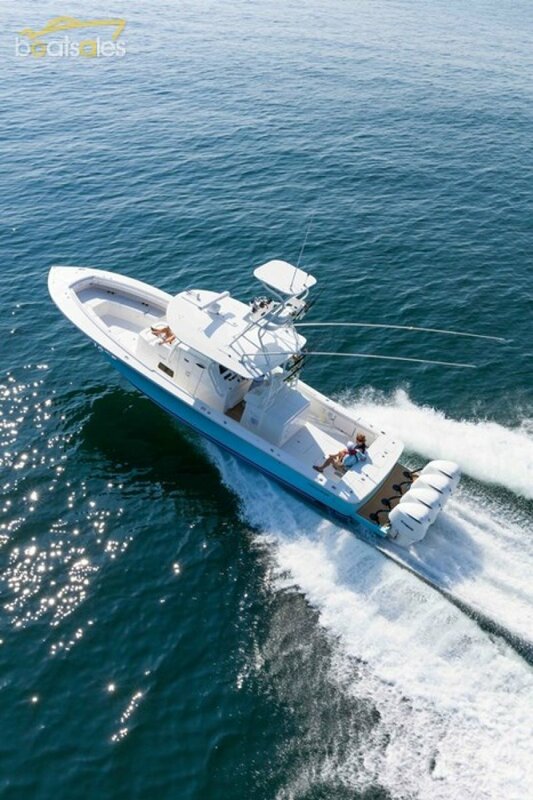 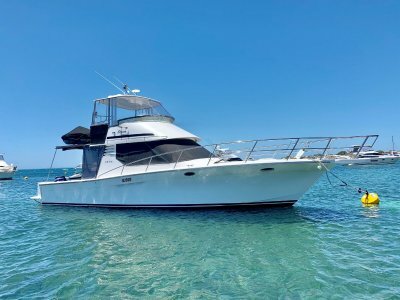 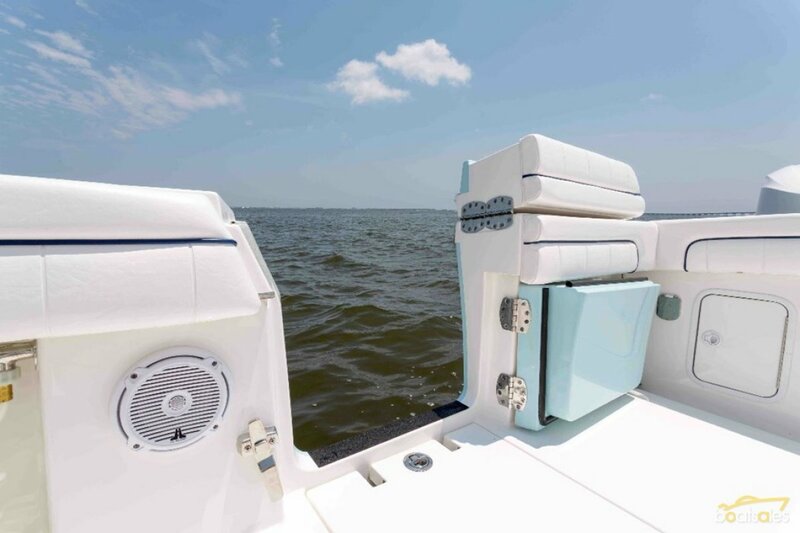 Its got more of everything youve come to expect with incredible deck space, huge livewell and fishbox capacity, and storage at every turn plus the option of triple or quad Yamaha 350s. 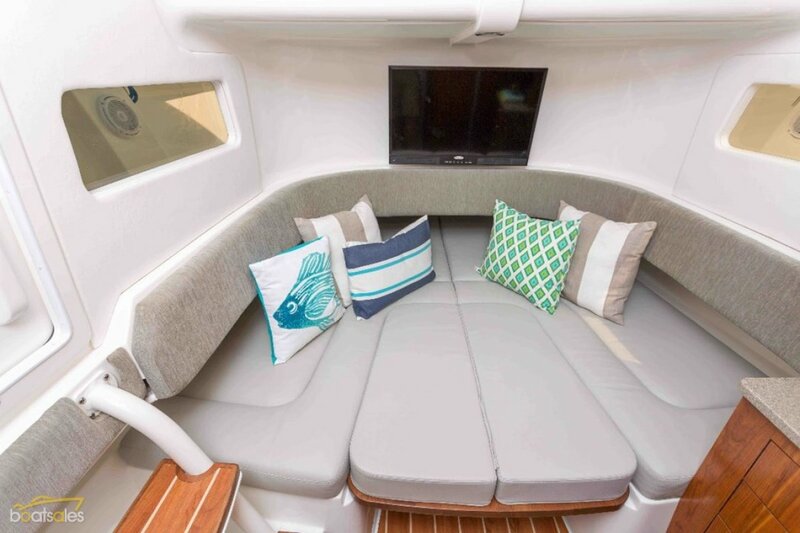 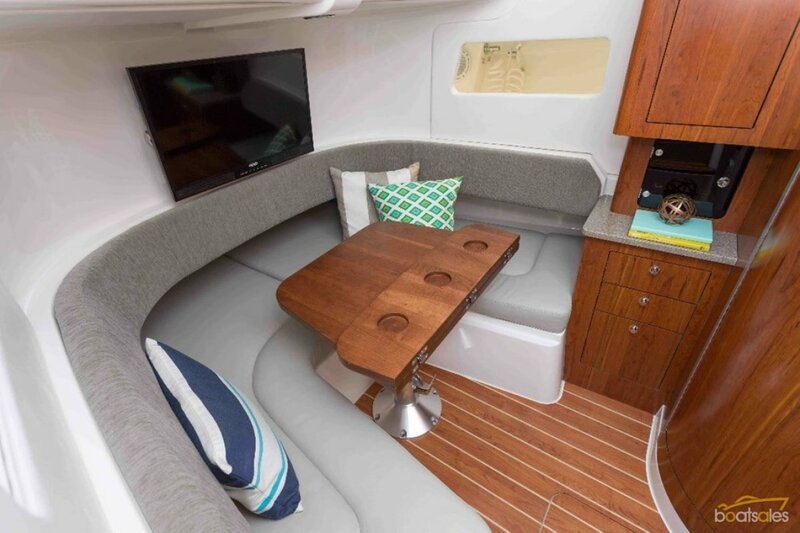 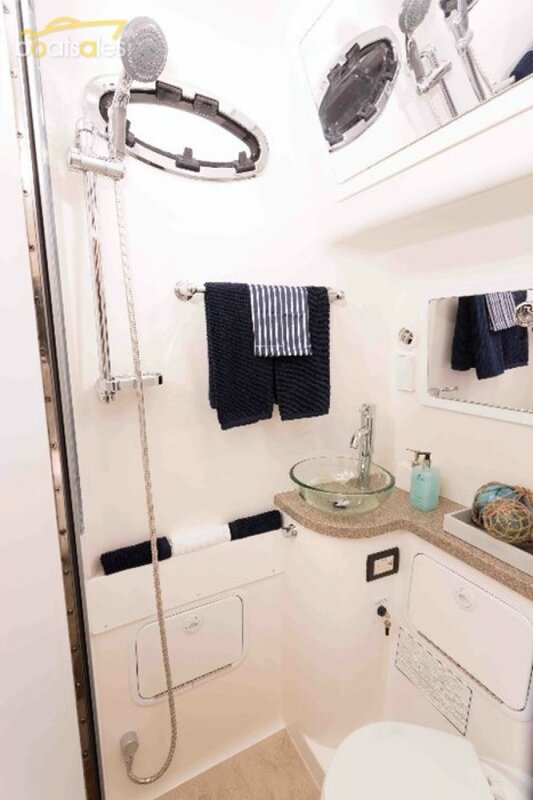 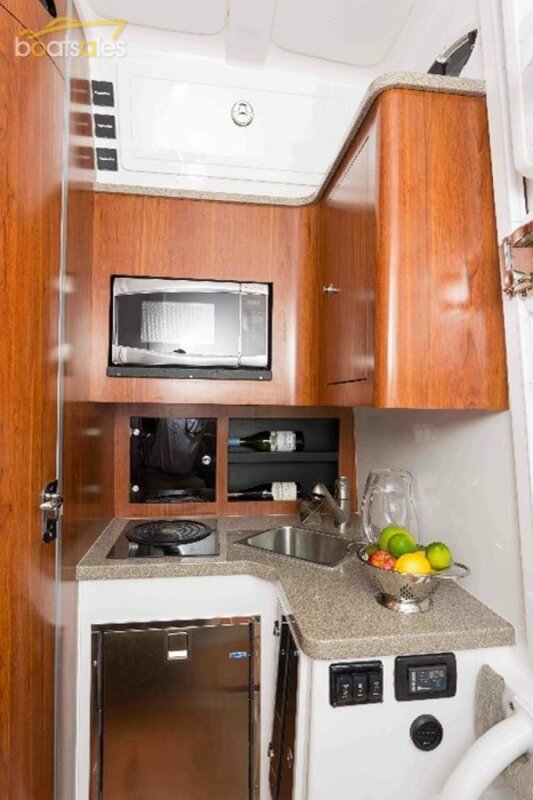 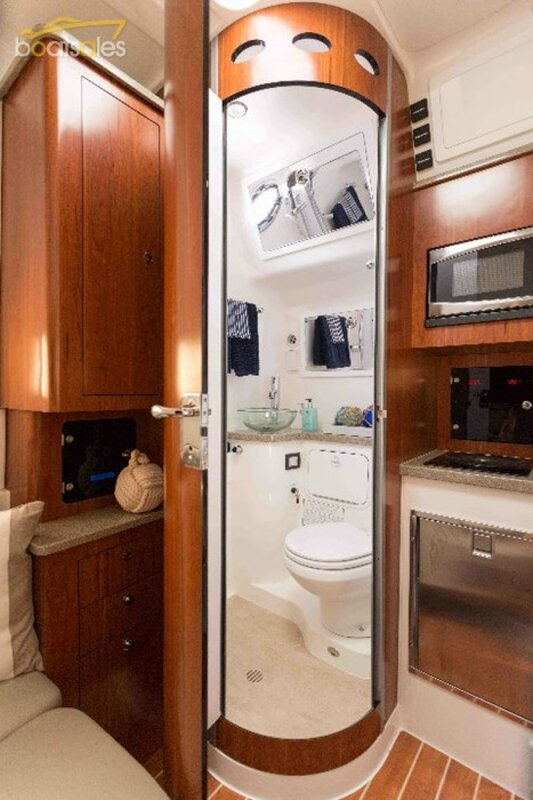 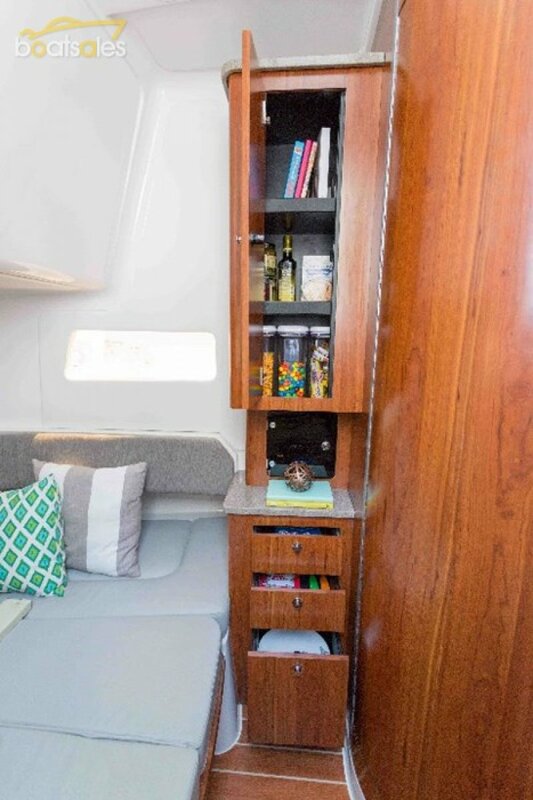 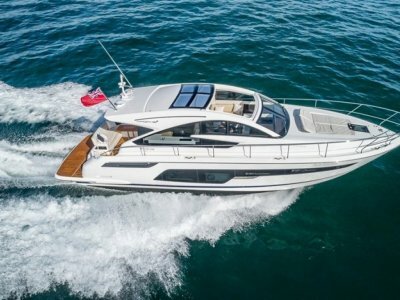 The air-conditioned helm station delivers ultimate comfort and the deluxe cabin features a convenient galley kitchen, double berth and spacious head with shower. 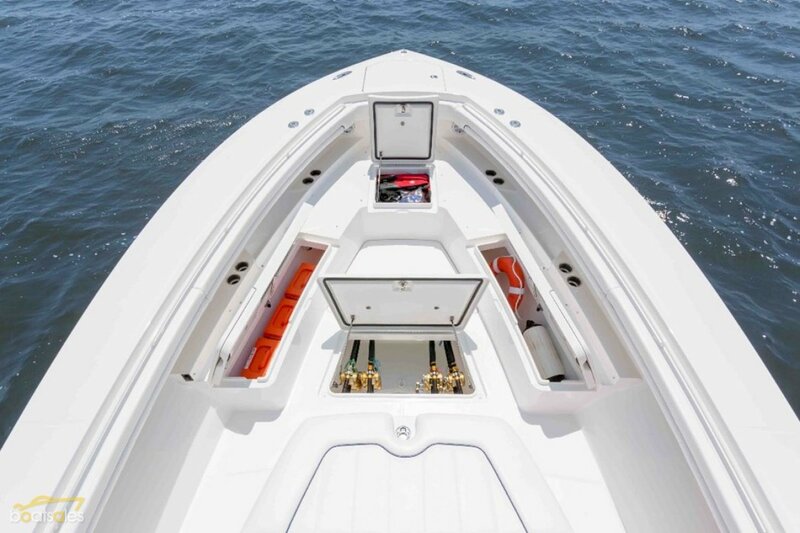 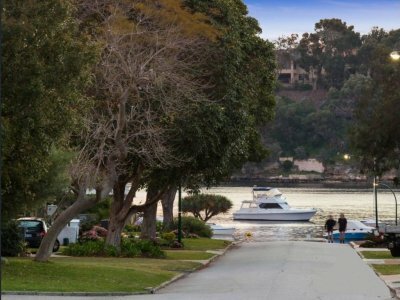 Its everything youve ever wanted in a luxury sportfisher, with the legendary fit, finish & ride that only Regulator can deliver. 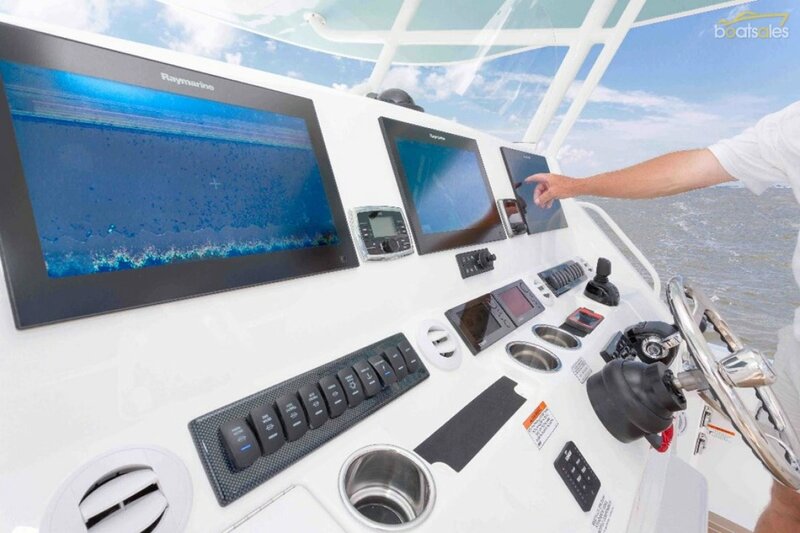 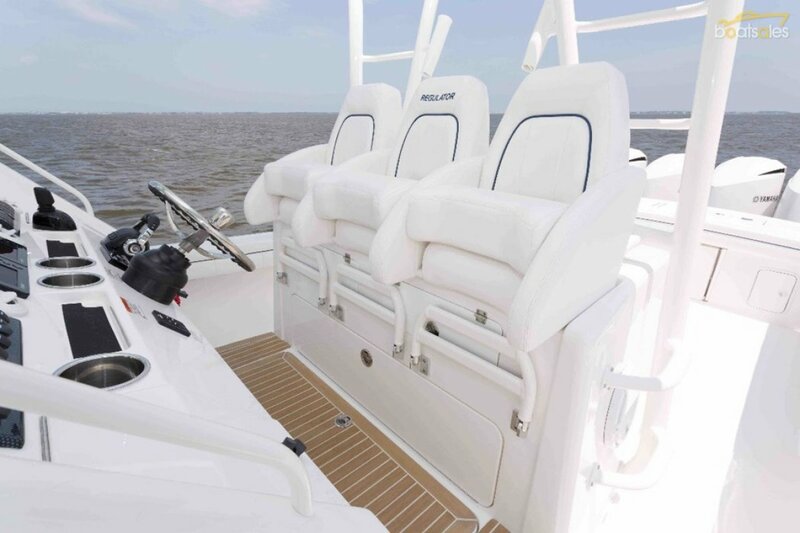 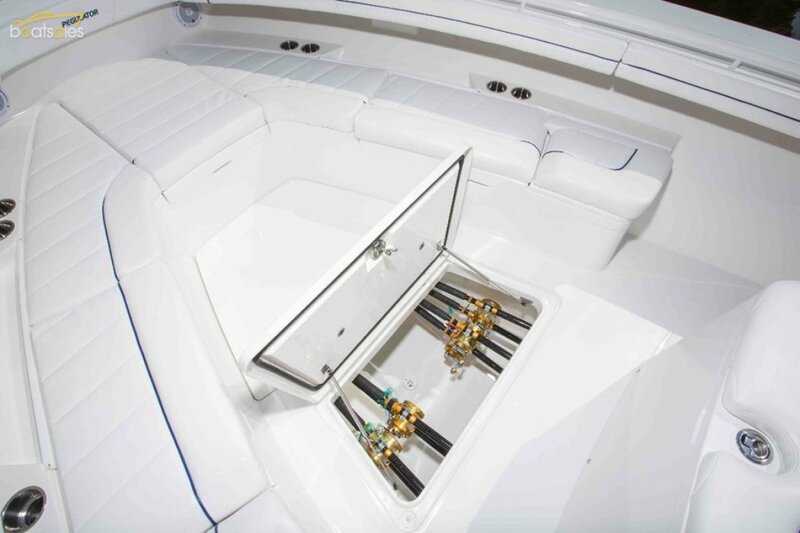 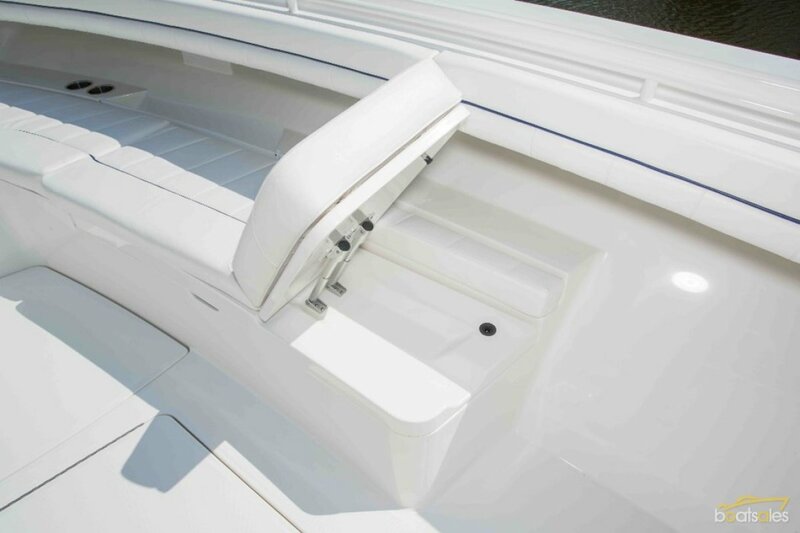 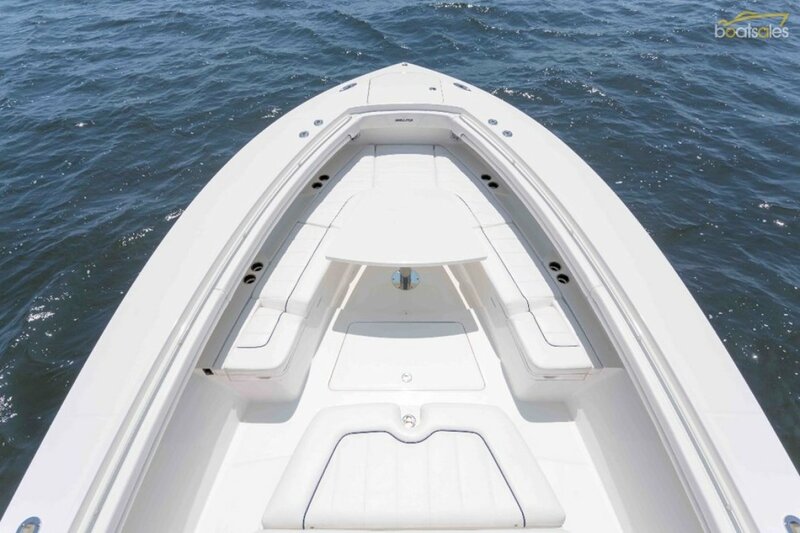 Regulator build the finest centre console boats designed for offshore sport fishing.